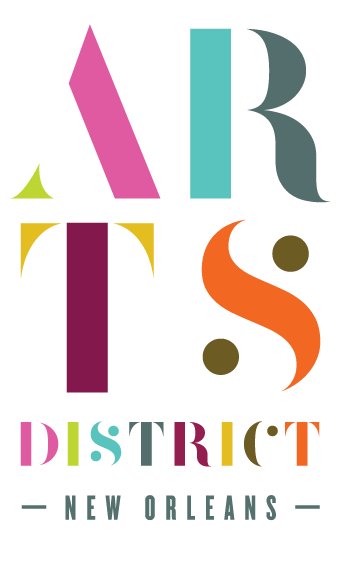 The Arts District of New Orleans (ADNO) invites everyone to enjoy the lavish offerings of our hospitable art galleries, museums, performance spaces, bars, and restaurants. 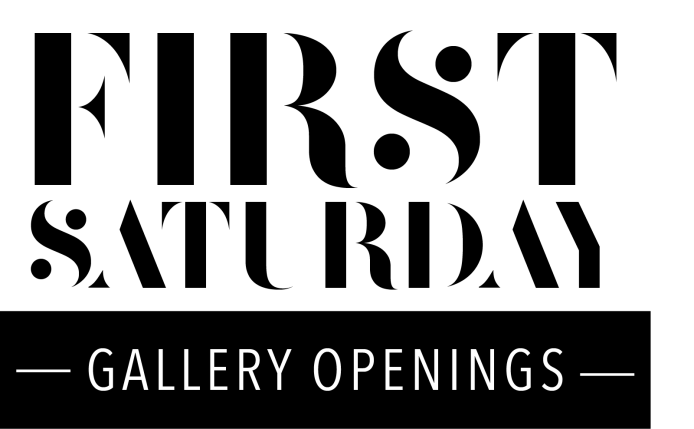 The First Saturday Gallery Openings are held every first Saturday of the month, down and around Julia Street, beginning at 6pm. 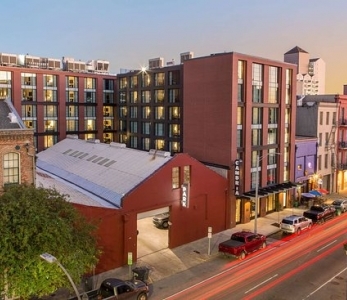 The Arts District of New Orleans (ADNO) is a burgeoning hub for young professionals and creatives. The organization strives to connect all aspects of the visual arts, culinary arts, musical arts, and the art of travel in this sought after neighborhood. This community is rich in character, and features stylish, cutting-edge galleries, prestigious museums, and some of the best restaurants and bars in the city. ADNO looks to promote all aspects of this architecturally distinctive historic district of New Orleans and its businesses. The Arts District of New Orleans Association was created in the 1990s in an effort to improve the neglected Arts/Warehouse District of New Orleans. In order to maximize promotional efforts, ADNO was formed to help bring art enthusiasts to the neighborhood. This led to the establishment of the First Saturday Gallery Openings, which bring crowds of people every month. The Association has since partnered with other institutions, like the Downtown Development District, in an effort to cultivate economic development in the downtown area. Today, the non-profit organization has numerous contemporary art galleries, world-class museums/institutions presenting visual and performing arts, a rotating outdoor public sculpture collection, numerous cafés, bars and star chef restaurants all working together to support and reinforce the unique qualities of the Arts District. In addition, we have several hotel partners who offer more than just a comfortable place to stay by collaborating with us on guided art walks and other programming. ADNO hosts free gallery receptions every First Saturday of the month from 6-9PM, which often premieres new exhibitions. The association also sponsors three major events every year: Jammin’ on Julia, White Linen Night, and Art for Arts’ Sake | Downtown. These fundraising events are meant to encourage both tourists and the local community to appreciate the art scene in New Orleans. As the District grows and innovates, it continues to find ways to expand and redefine its mission, including expert-led guided tours and a new mural project in collaboration with the Arts Council. Created in the early 1990s by the Arts District New Orleans Association, White Linen Night has become THE art event of the year. The events purpose was (and still is) to help draw crowds of people to the galleries on (and around) Julia Street in an otherwise completely slow time of year. Presented by Hancock-Whitney, this event helps fundraise for the Contemporary Arts Center of New Orleans, as well as the Arts District New Orleans Association. While wearing white is encouraged, it's not mandatory. Our main concern is getting people down to the Arts District to enjoy the artwork and the lavish offerings of our beautiful district.